As a new tax year begins on 6 April, URC members are being invited to explore the role of tax in building a just and sustainable society. A new resource for study and discussion, ‘Tax for the Common Good’, has been published by Church Action for Tax Justice (CATJ), which is supported by the United Reformed Church (URC). 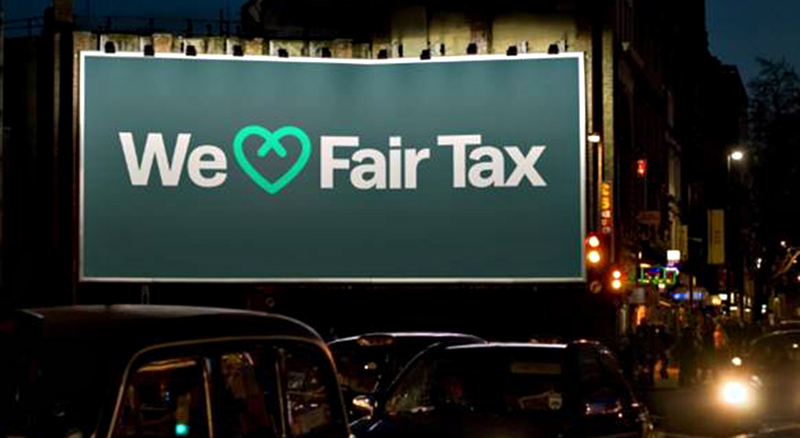 The ecumenical organisation, launched in 2018, wants to see a fairer and more effective tax system where everyone pays their share. 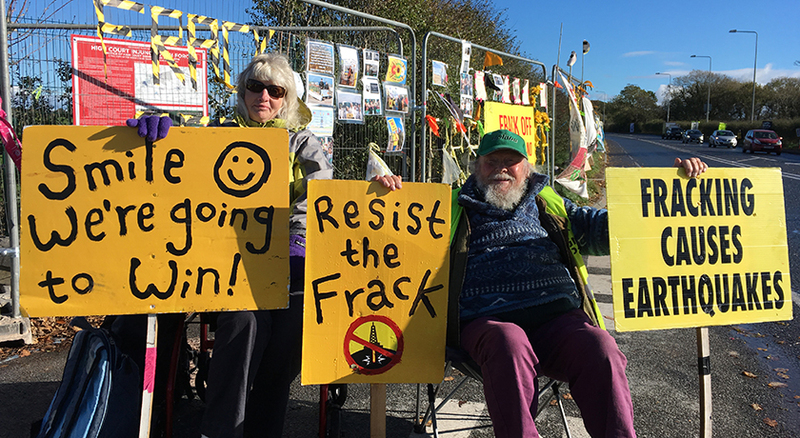 Christian campaigners, including members of the United Reformed Church (URC), are maintaining their efforts to stop fracking in their community. A film, made by the Revd Dr Kevin Snyman, shows the campaigners in action at the site of the UK’s first horizontal shale gas exploration wells in Preston New Road, Lancashire, and visited by Derek Estill, Moderator of the URC General Assembly. According to news reports, dozens of tremors have been recorded at the site since fracking firm Cuadrilla began pumping high volumes of water underground in October 2018 looking for gas. 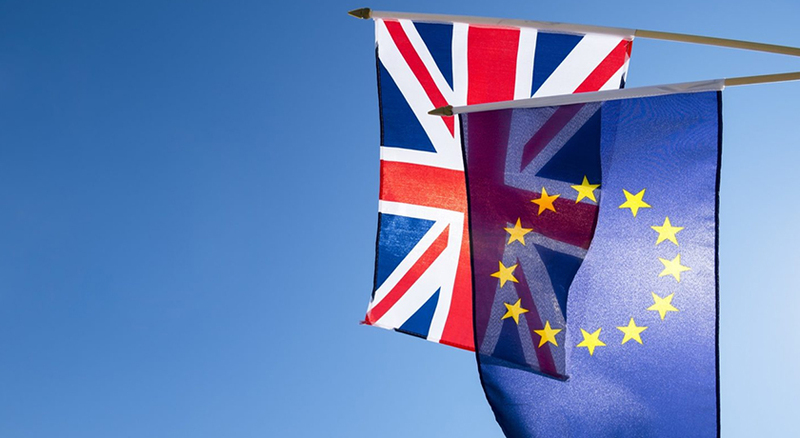 On the symbolic date of 29 March, when the nation expected to be leaving the European Union, Simeon Mitchell, URC Secretary for Church and Society, offers this reflection. As politicians continue to wrestle with Brexit and the way forward remains unclear, many of us are feeling disillusioned, anxious and uncertain. The discussions around leaving the EU have shown us that we are far from a united kingdom, and have themselves deepened many of those divides. As churches we too speak from different geographical places and political spaces. We are made up of leavers, remainers and abstainers, British nationals, EU residents and global immigrants. We are a mix of generations. We are divided in our views on Brexit. 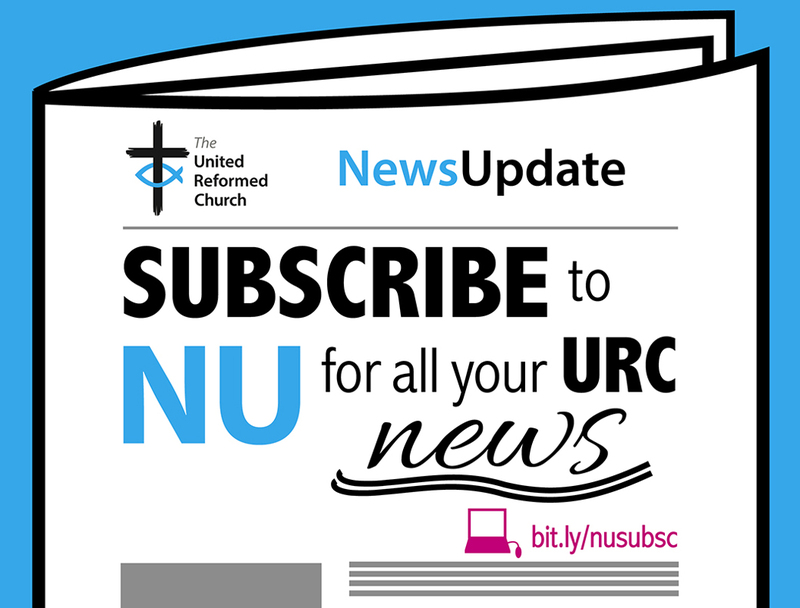 The United Reformed Church (URC) has more than 600 active ministers across England, Wales and Scotland. Many work in churches, but a variety work in other settings that include universities, prisons, the armed forces, hospitals, and other work-based chaplaincies. 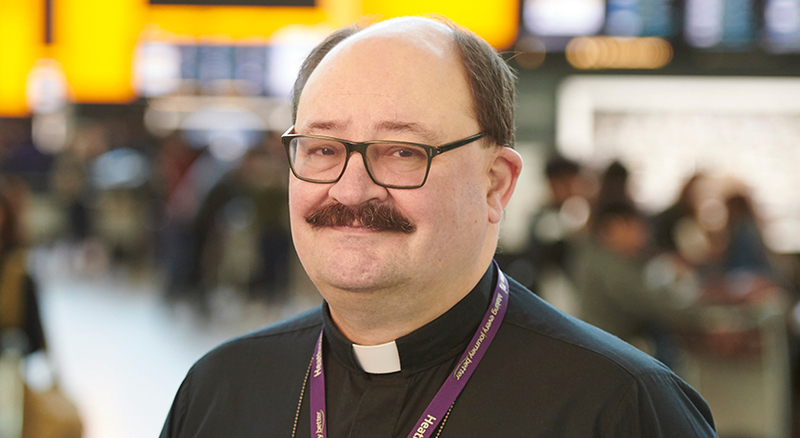 The Revd John Mackerness, is a full-time chaplain at Heathrow Airport. More than 75,000 people work there and last year, more than 80 million passengers passed through it. John explains what his ministry entails. The Home Office has been criticised by MPs for ‘utterly failing’ in its responsibilities to monitor the safe and humane detention of individuals in the UK and for showing ‘a shockingly cavalier attitude’ to people’s basic rights. 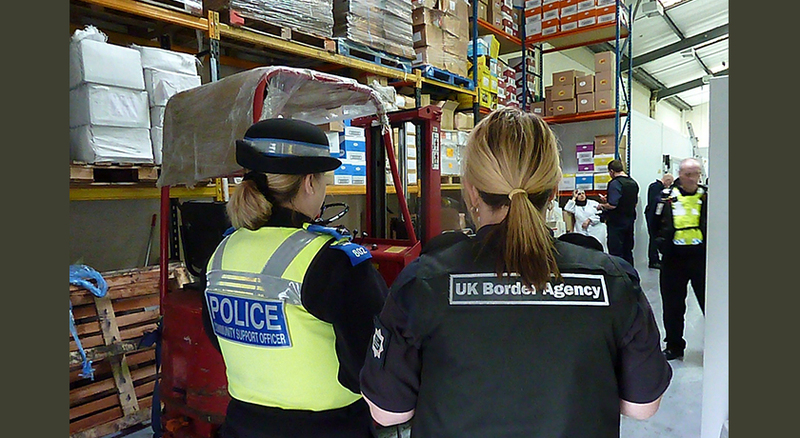 Published on 21 March, the Home Affairs Committee report condemned the Home Office for also ‘ignoring and breaching its own policies’. 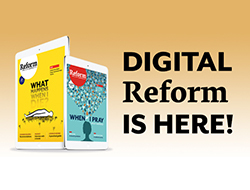 Reform has been out and about meeting readers. 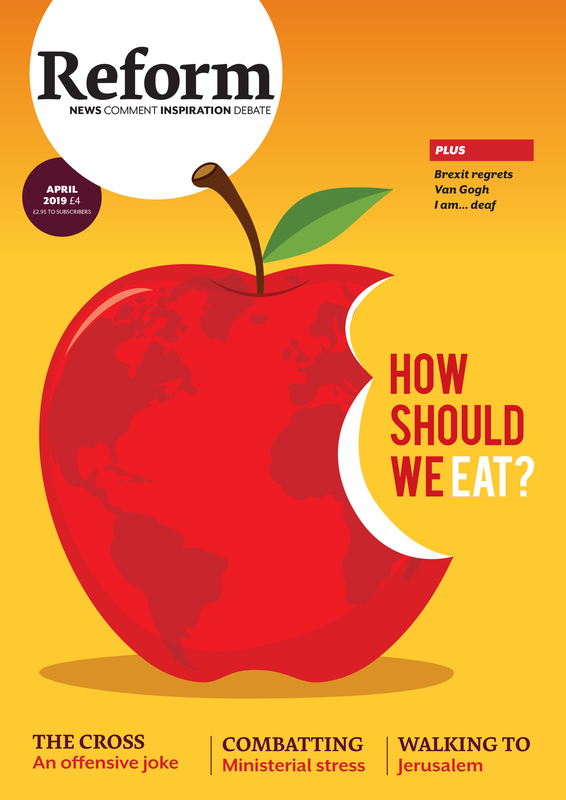 Hear why they read the magazine, how it’s used in their church – and what they’ve read that they completely disagree with. Listen now – and give Reform your own feedback here.